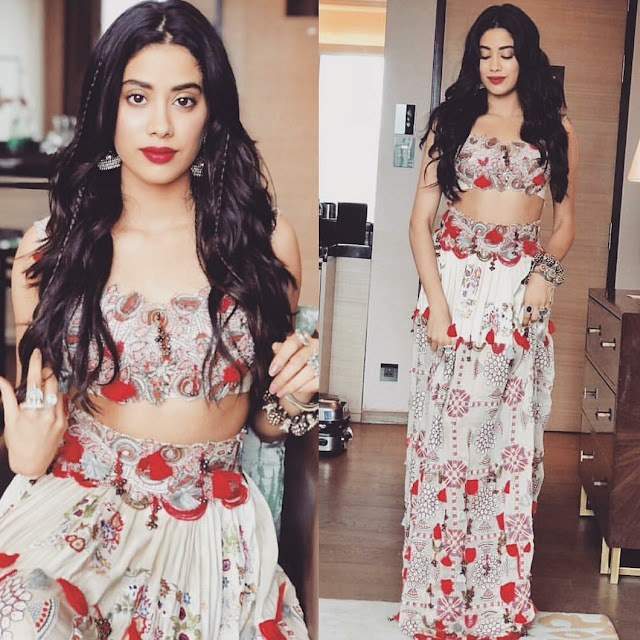 Janhvi sported Anamika Khanna separates for the latest round of Dhadak promotions. Red lips and jewellery from Amrapali Jewels rounded out the look for her. She wore her separates well, the actor looked nice! Taapsee In A Sameer Madan Dress: Yay Or Nay?? 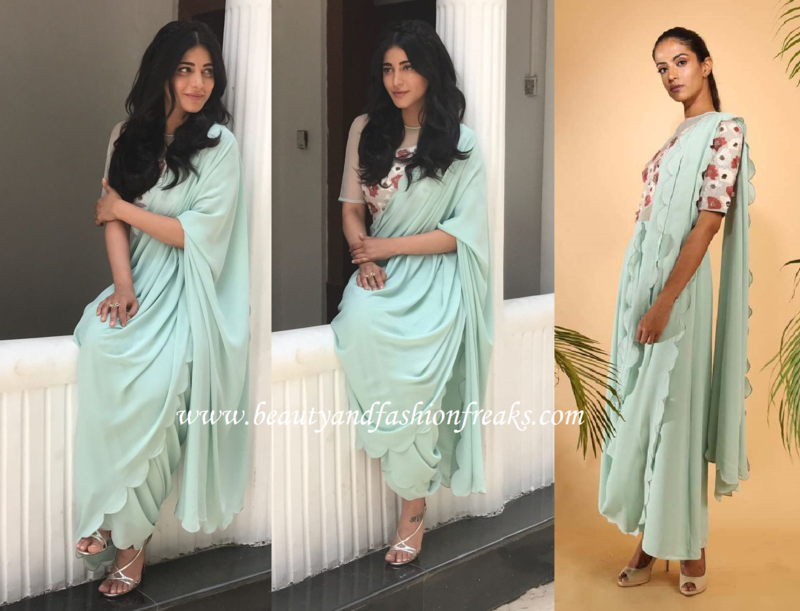 Janhvi Kapoor In Punit Balana Separates: Yay Or Nay? Priyanka Chopra In A Fendi Dress: Yay Or Nay? This matching set looks wonderful. 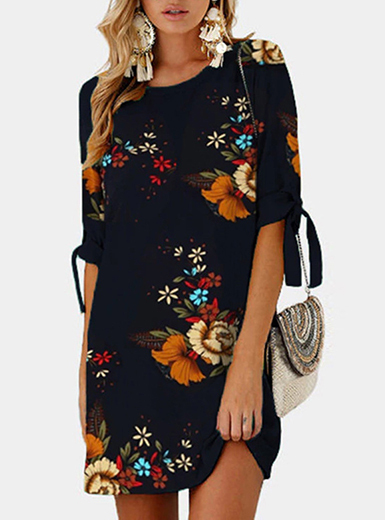 I love the bold colors.